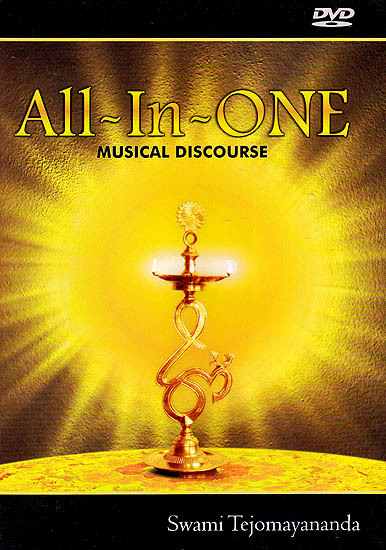 A live recording of the musical discourse based on Navadha Bhakti Presented by Swami Tejomayananda. Head of Chinmaya Mission at the first international Camp in Chinmaya Vibhooti. The aptness of the Bhajans combined with his mellifluous voice and divine thoughts on bhakti delight the heart and still the mind.